Yay for redbuds!! 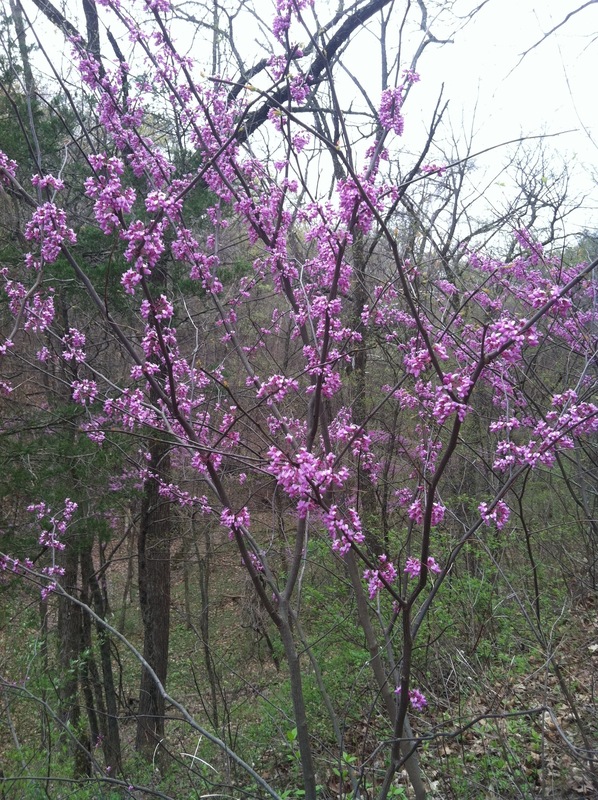 Redbud blossoms are edible, so you can put them on your salad! !